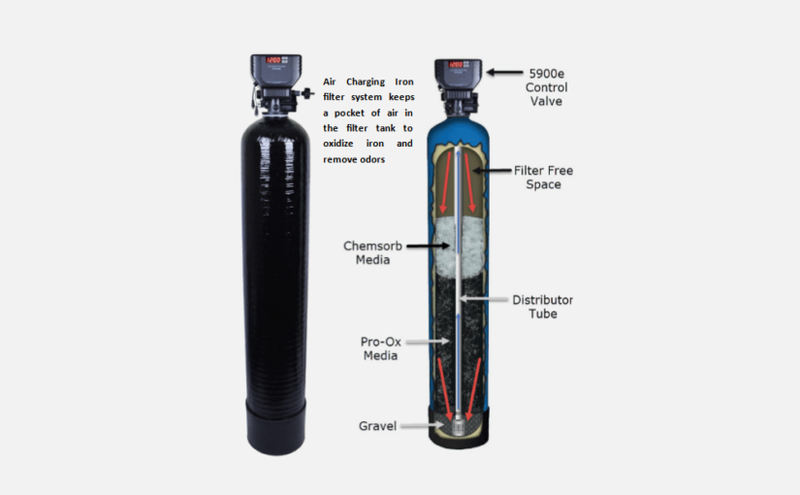 Where Should an Iron Filter Be Placed: Before or After the Well Pressure Tank? 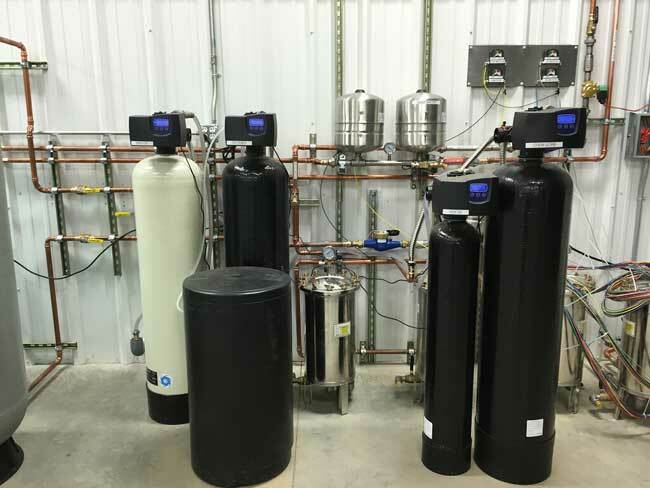 In a water treatment system, the order of the individual systems often is very important to maximize the effectiveness of the whole system’s well water treatment. 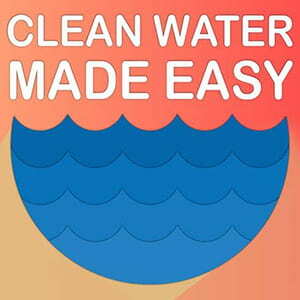 At Clean Water Systems, our Water Specialists receive a lot of questions regarding advice on this issue. 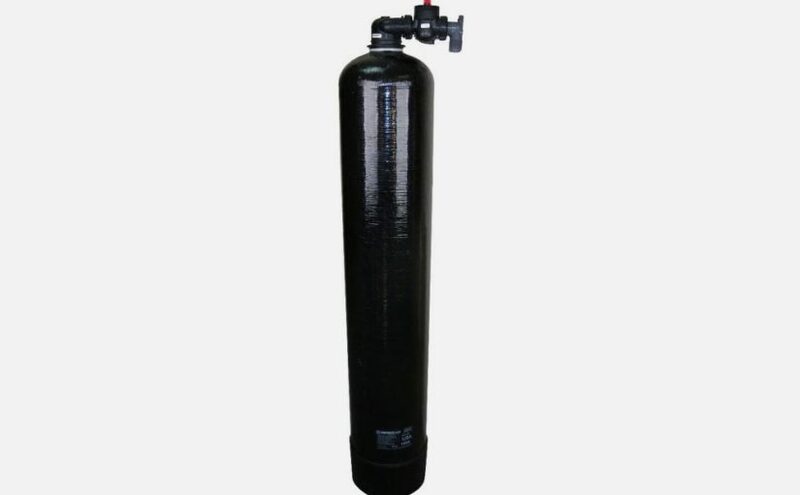 Should the Iron Filter be placed before or after Pressure Tank? 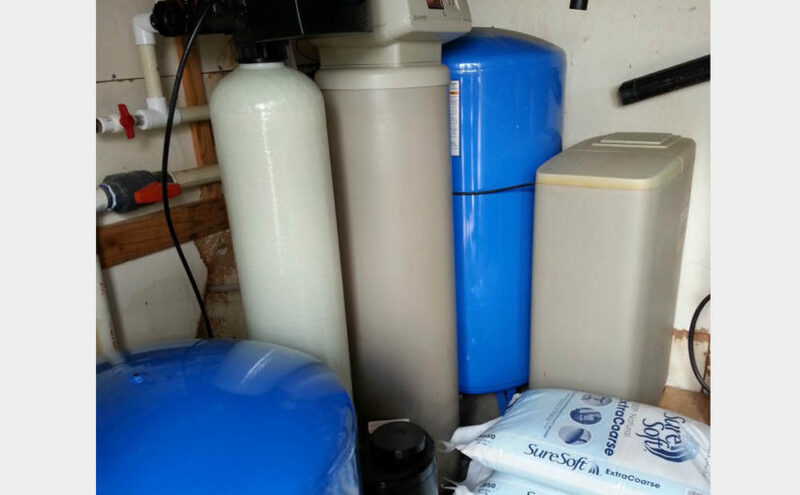 Re Proper placement of iron filter In a water treatment system, the order of the individual systems often is very important to maximize the effectiveness of the whole system’s well water treatment. 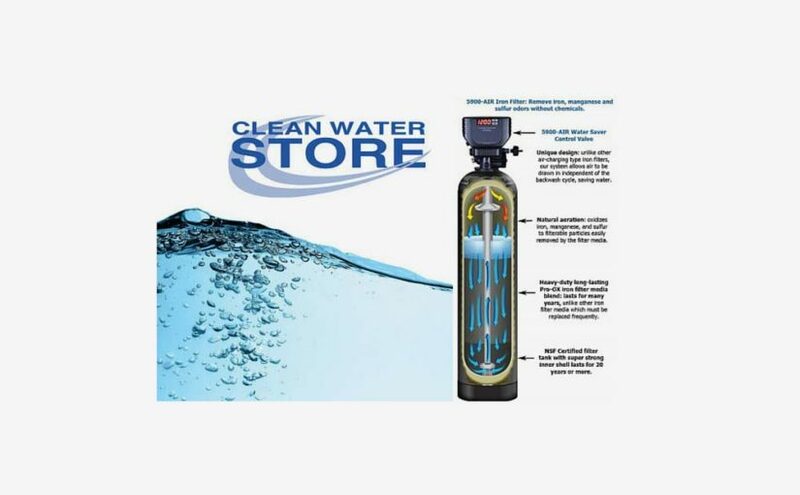 At Clean Water Systems, our Water Specialists receive a lot of questions regarding advice on this issue. I Cannot Thank You Folks Enough For All The Help With Selection, Installation, and Programming This Filter! 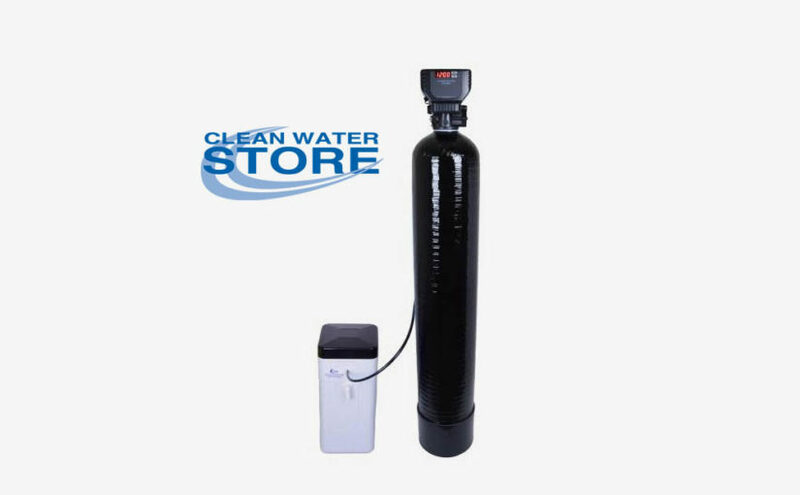 The new filter has been installed for about two weeks and all seems to be well. 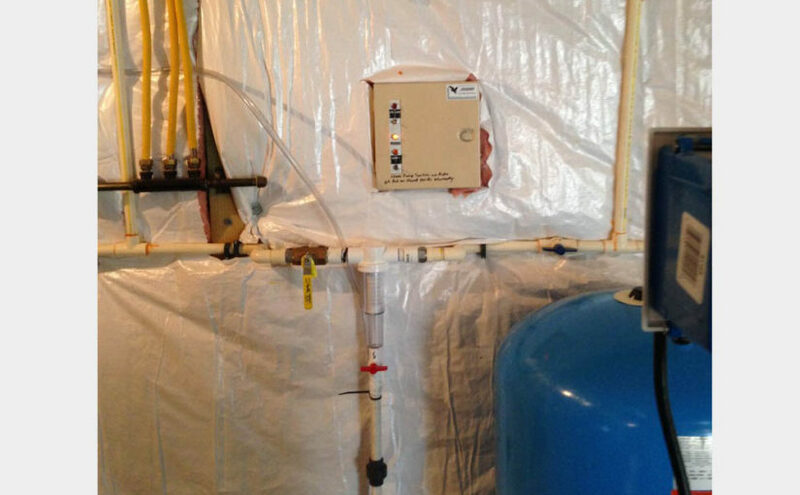 I wound up doing a total repipe and installed a new pump and water heater as well. 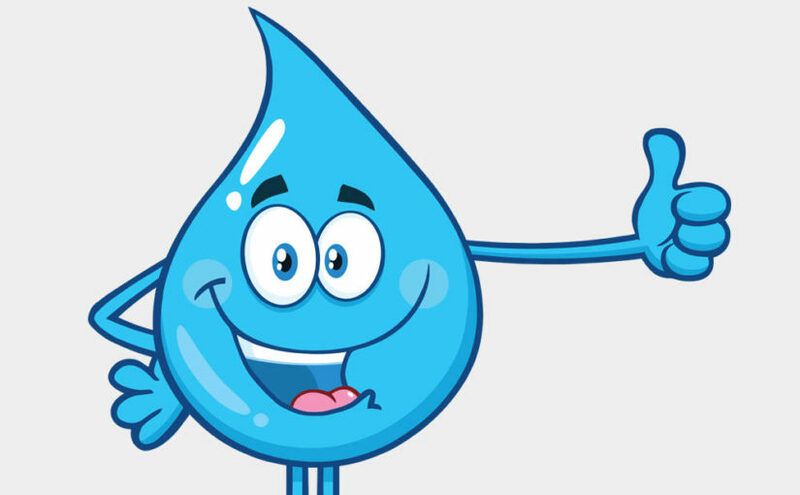 Water enters the pump, lower right , from the cistern through a checkvalve and exits straight up at system pressure. 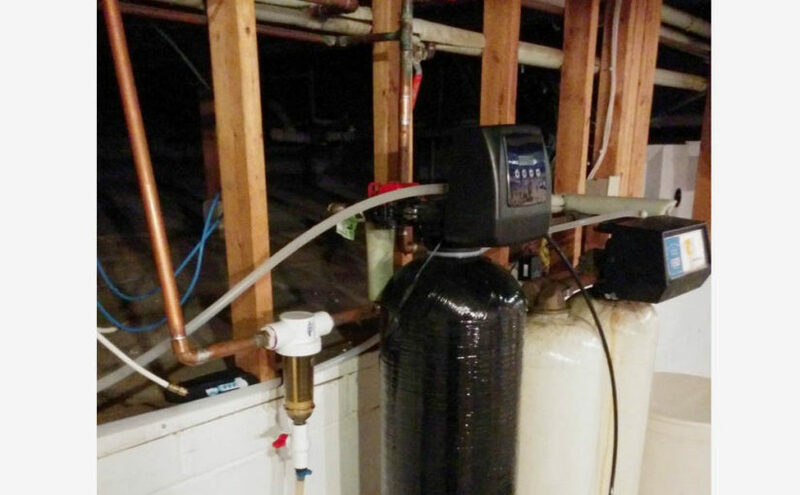 The piping … Continue reading I Cannot Thank You Folks Enough For All The Help With Selection, Installation, and Programming This Filter! Thanks for helping me get what I needed to remove my iron problem in Missoula, Mt. – Gordon Hals Missoula , Mt.